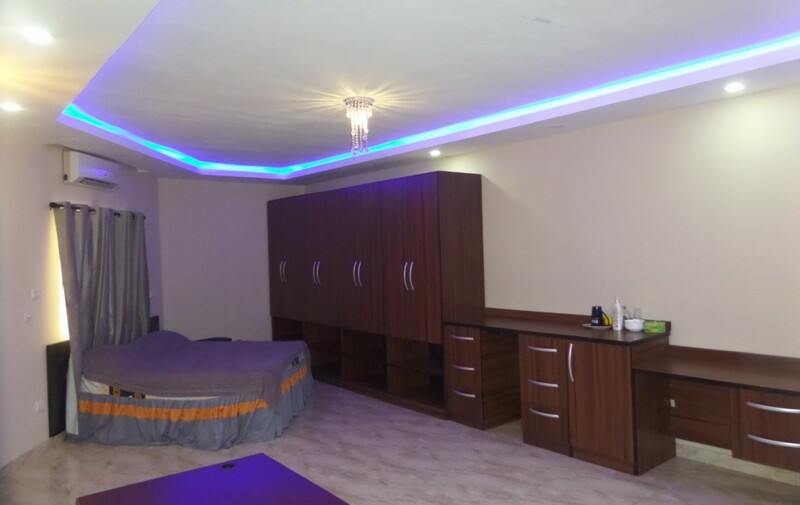 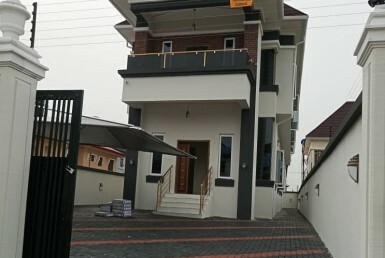 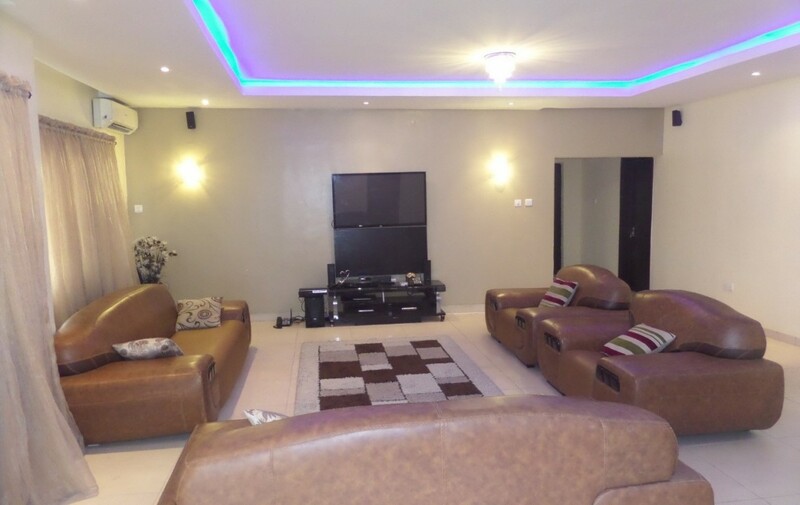 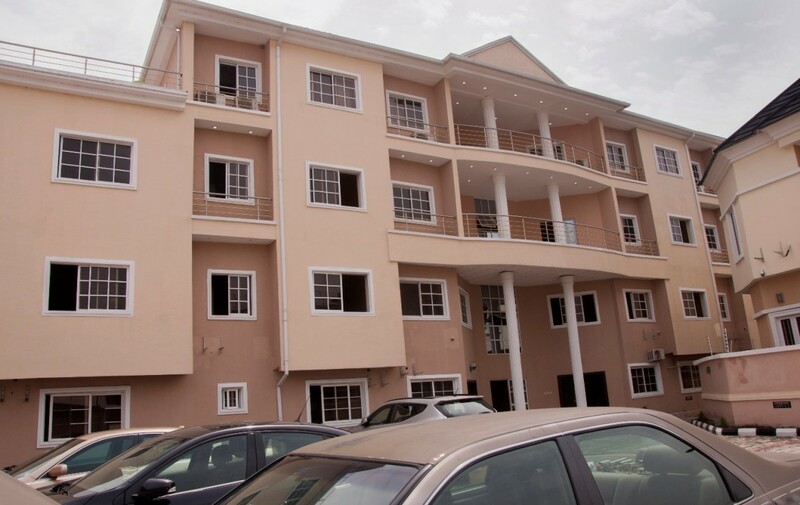 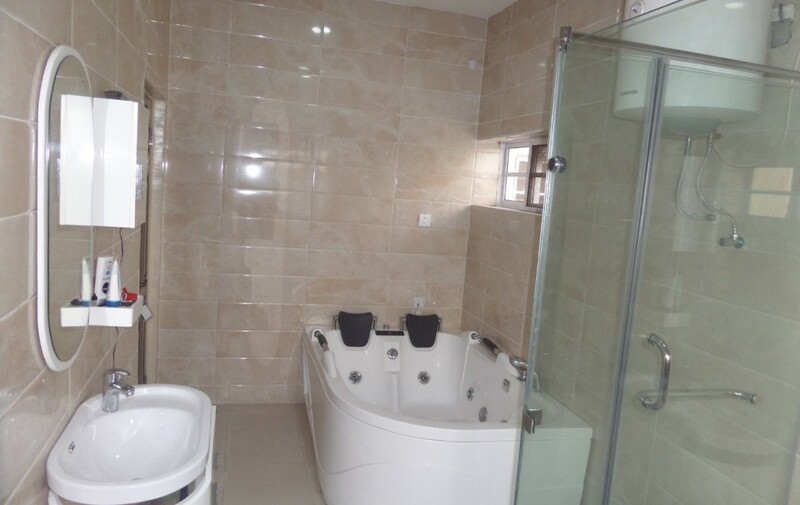 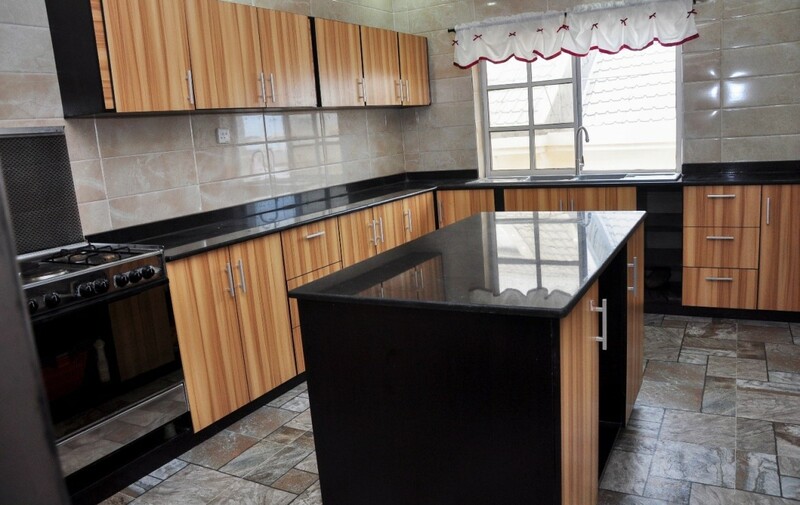 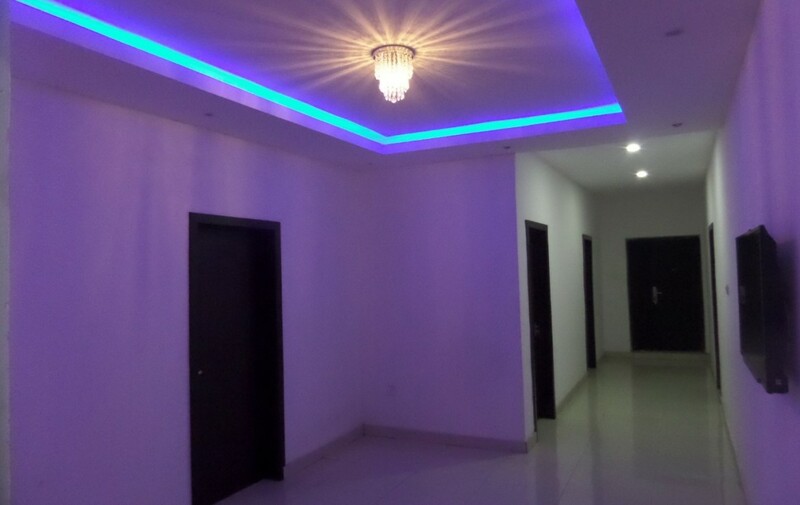 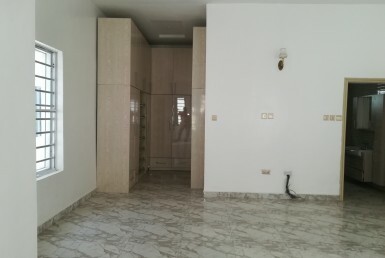 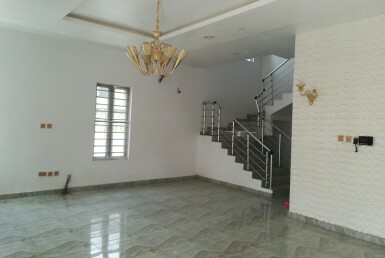 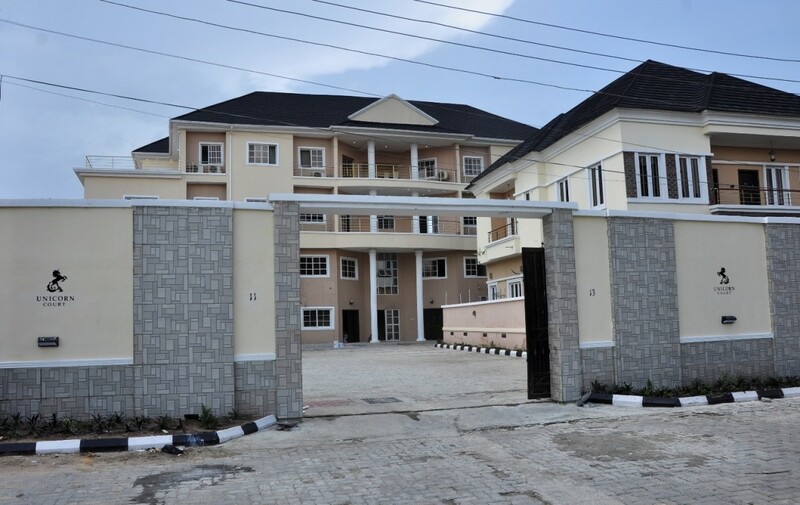 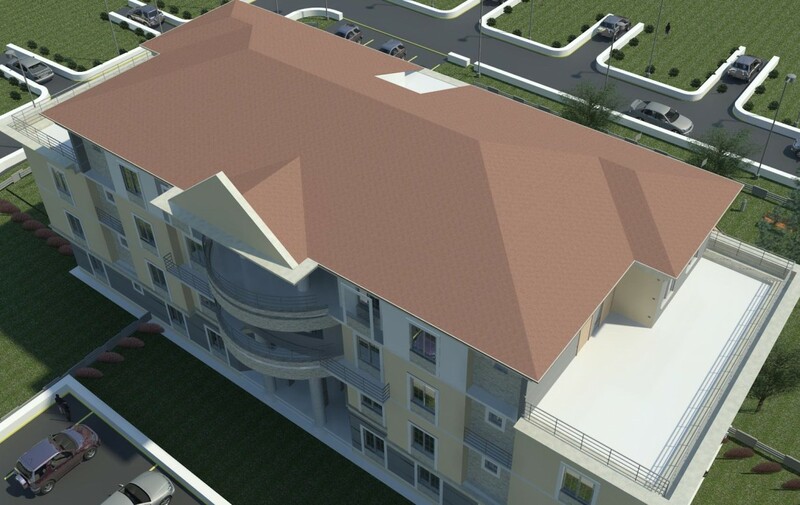 6 Units of Luxurious 3bedroom flats and 1 Unit of 5 bed-room penthouse Suites beautifully finished with outdoor sitting area, Jacuzzi Master Bathroom, fully furnished Kitchen and Large Parking spaces and Play area. 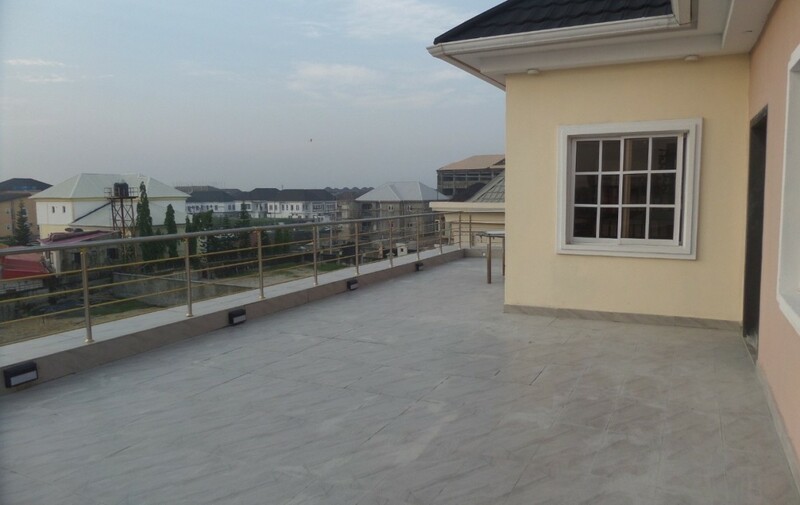 Tarred road all the way. 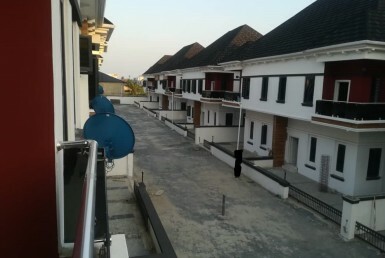 Beautifully designed Architectural Masterpiece at the Heart of Lekki Peninsular in Lagos. 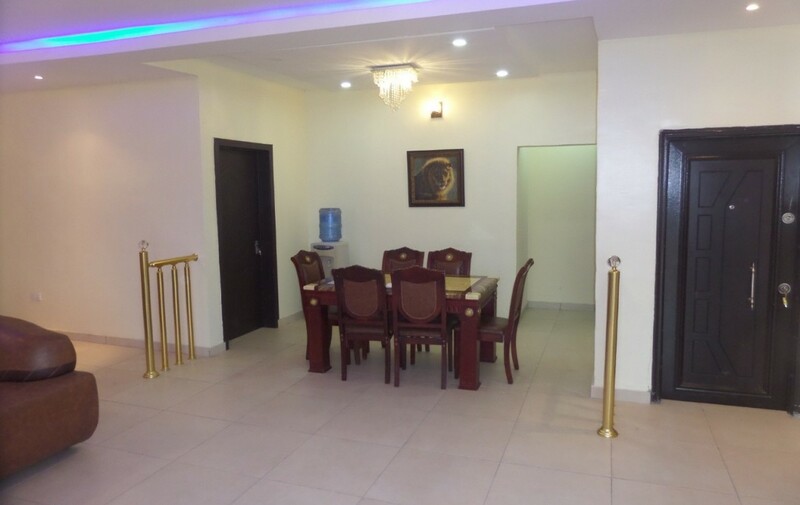 Located at OLOGOLO, BY SLOT, Lekki Lagos. 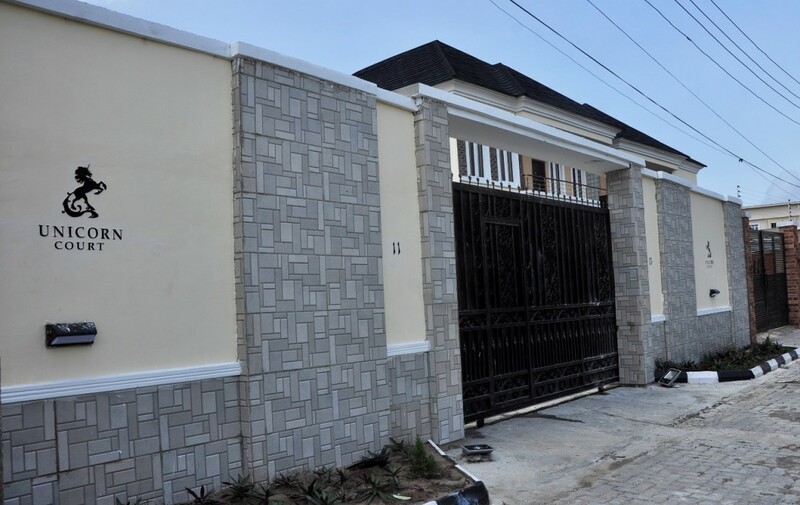 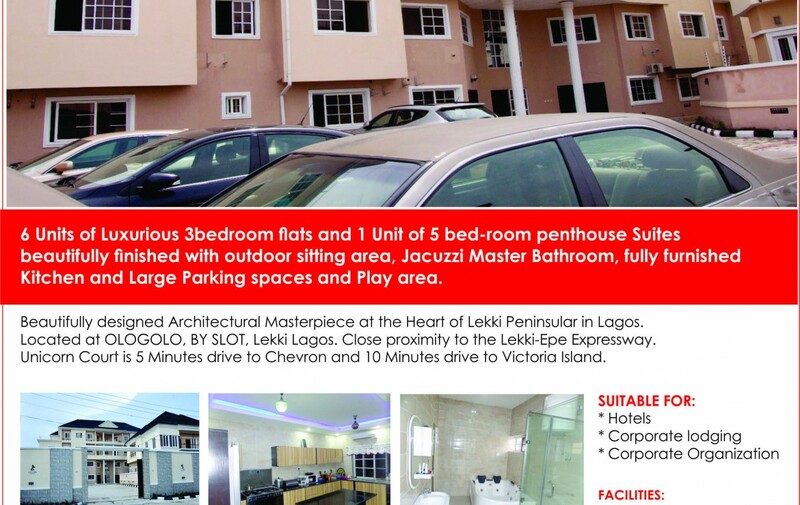 CLOSE PROXIMITY TO THE LEKKI-EPE EXPRESSWAY. 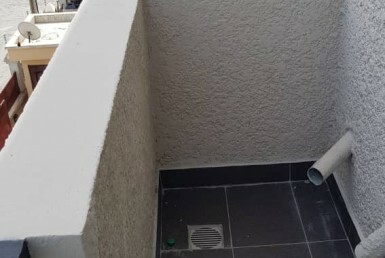 Water treatment and full water supply. 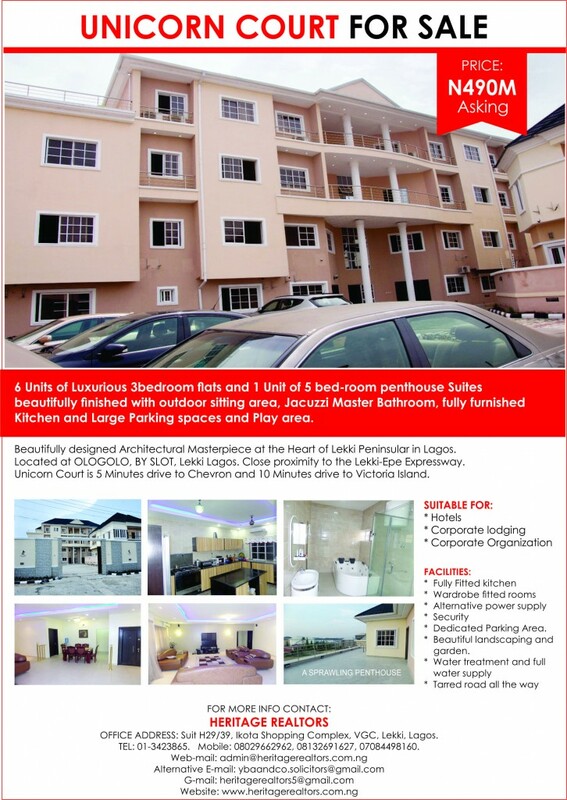 Address: Ologolo, By Slot, Lekki Lagos.